Dental Services: Supplies, Overhead Management, Savings Programs | Nashville Dental Inc. Helping you achieve your dreams. Nashville Dental, Inc. is more than a box of supplies, its a full service company aimed to help your practice in many ways. Take a look below and explore what NDI can do for you! 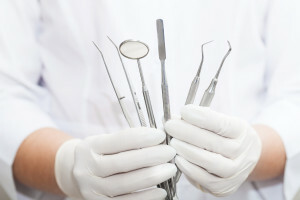 NDI understands how important profitability is to a dental practice. 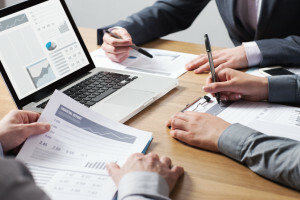 Two factors contribute to profitability: maximizing the office’s potential to perform revenue generating procedures and controlling office overhead. NDI is committed to helping you with both. For no more than the cost of your supplies, typically 4.5% – 8% of Gross Production, your account rep will become a part of your team and assist you in multiple ways to manage and minimize supply overhead, while bringing you tools and ideas to reduce other overhead areas as well as maximizing production oriented tasks. Vendor Loyalty Programs – simplifying inventory and streamlining to a few key manufacturers can reduce waste, simplify systems, provide more predictable outcomes and cut costs. Your NDI Account Rep can help you assess your product mix and procedures, then give you guidance on working more closely with fewer manufacturers. This will allow you to maximize savings programs, and reduce costs.